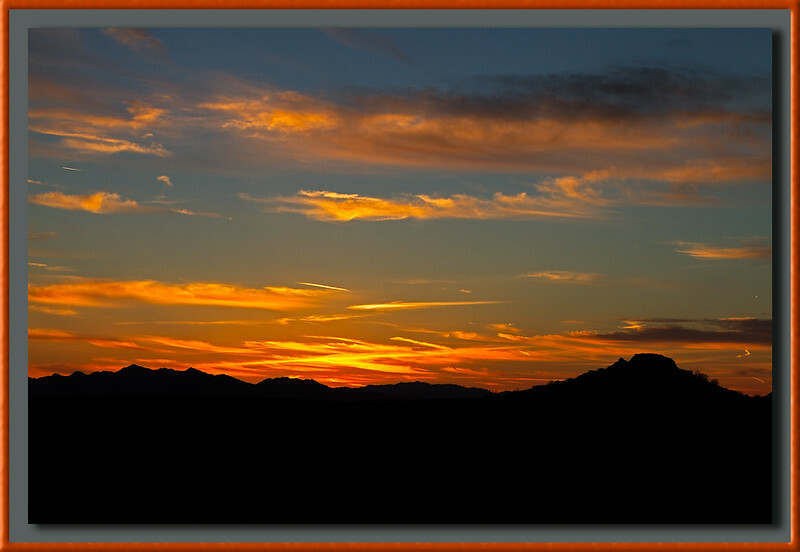 Pictures: I am just playing around here with a sunset photo and doing a frame for it in Photoshop. I use to do frames a lot with my photos but it had been a while and I had to relearn how to do the frames again. Do you like digital frames for online photos?